We are all familiar with GPS. It has been guiding us to our destinations for years. But what happens when you arrive and you need to find a specific store in the mall or a specific item in a grocery store? Google will have you covered with a new technology it announced today called "Visual Positioning Service" or VPS. This technology builds on the idea of augmented reality tightly coupled with real world information. 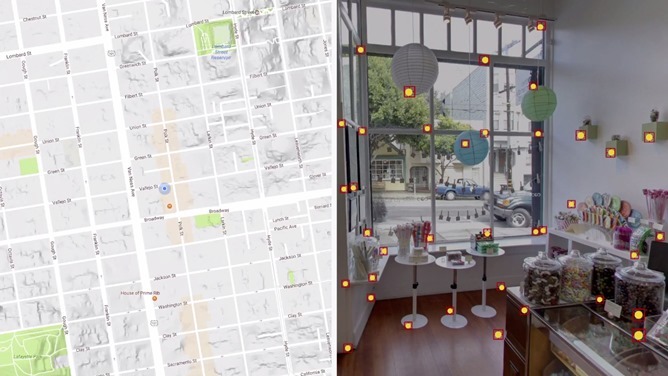 It will look for distinct visual features in your environment to create a map of the location using only the camera on your phone. As Google described it, imagine walking into your local Lowes looking for that "one weird screwdriver thing." 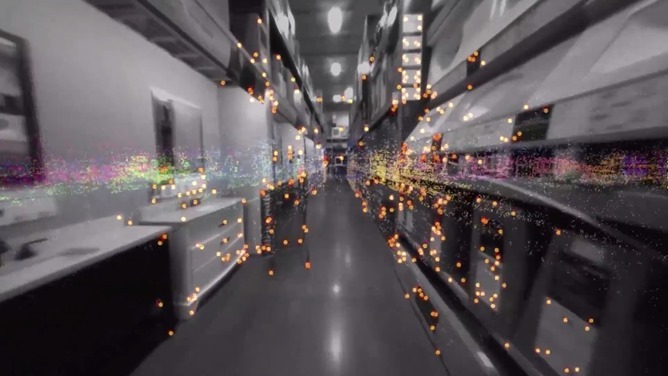 VPS will use key feature points in the store's aisles compared with previously collected data to guide you to the exact location of the item in the store. 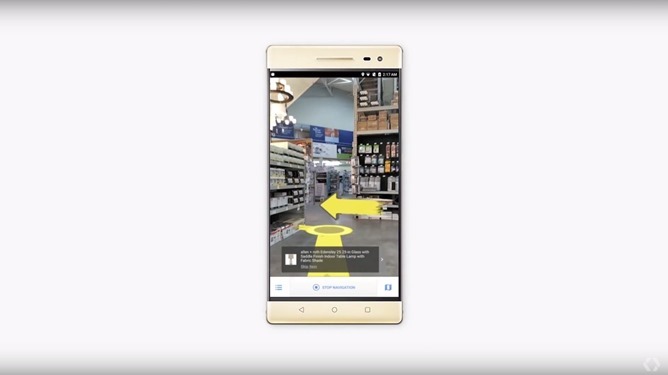 You will finally be able to walk into a massive home improvement store and not have to begin your shopping experience by hunting down an employee. You'll have what you need to find that toilet plunger right in your hand. VPS is already working in select partner museums and Lowes home improvement stores if you happen to have one of those two Tango-enabled devices. This advanced AR technology will appear in the next Tango device, the ASUS ZenFone AR, due out this summer.